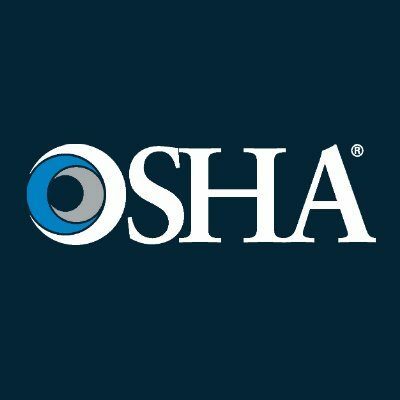 After listening to our Special Speaker at our September Social & Membership Drive, you are encouraged to attend a meeting with an OSHA representative from Sioux Falls speaking and answering questions you may have. Eric Wollan, a Compliance Officer with OSHA, will be our speaker, and is said to have some terrific insight into the home building industry! Please feel free to bring a business associate to the meeting that may be interested in hearing the representative speak! 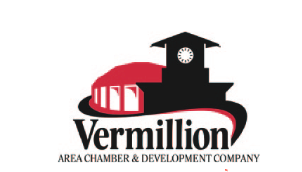 The social will be held at the Chamber Offices, and the Home Builders Association will be providing some food and beverages! 7:00pm – Tuesday, October 16th Come join other members and make some new connections! After listening to our Special Speaker at our September Social & Membership Drive, you are encouraged to attend a meeting with an OSHA representative from Sioux Falls speaking and answering questions you may have. Eric Wollan, a Compliance Officer with OSHA, will be our speaker, and is said to have some terrific insight into the home building industry! Please feel free to bring a business associate to the meeting that may be interested in hearing the representative speak! The social will be held at the Chamber Offices, and the Home Builders Association will be providing some food and beverages! Come join other members and make some new connections!